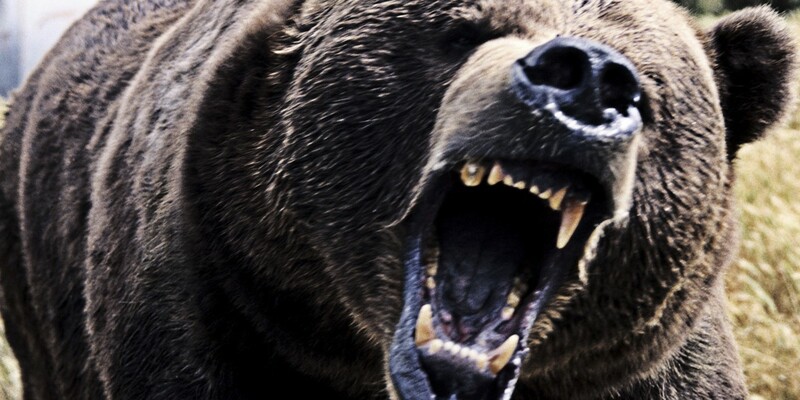 The Florida Fish and Wildlife Conservation Commission (FWC) is responding to an incident where a bear bit a 15-year-old girl in Eastpoint, Franklin County on Dec. 21. The girl was walking her dog when she encountered a bear and sustained injuries. The girl was transported to Bay Medical Center Sacred Heart Health System in Panama City. FWC law enforcement officers and biologists immediately responded to the scene and have initiated trapping and removal efforts. The FWC reminds residents in this area to be aware of their surroundings and always supervise pets and children while outdoors. The FWC relies on residents to report threatening bear behavior. Residents should contact the FWC Wildlife Alert Hotline at 888-404-FWCC (3922) to report any threatening bear activity.